Leysa Perotti: Coverage in Windsurf Mania! Check it out! 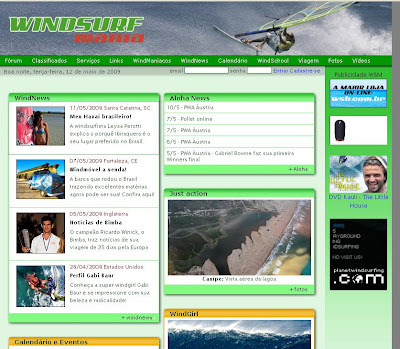 Thanks Windsurfmania!! Defi WInd 2009, no wind again! !